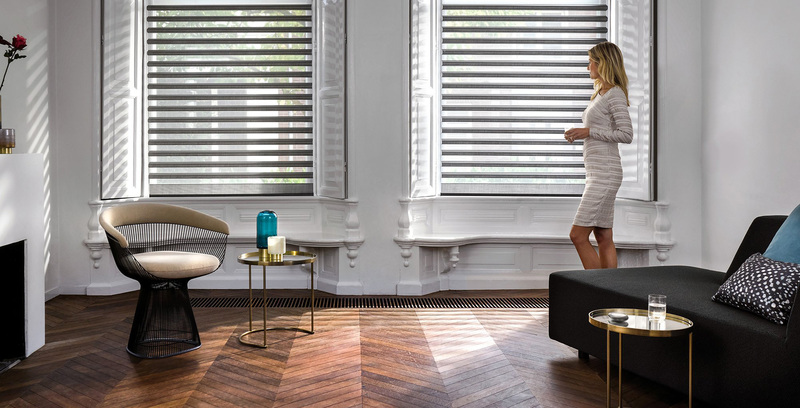 Abbey Blinds Barrow have built up a huge base of satisfied customers from the Askam, Broughton, Millom and Bootle areas to the north, Ulverston, Grange, Arnside to the south and Hawkshead, Ambleside, Windermere and Kendal to the east. We dropped by Abbey Blinds to request they come measure for some modern vertical blinds for our front room. They called in advance and Martin visited to install the blinds in no time. We’ve had the blinds 18 months now and they look as superb as the day they were fitted!